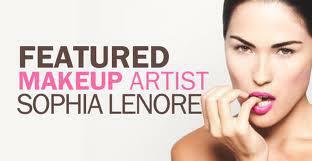 To the many, many, many women who constantly request for me to start teaching makeup classes, Your Now In Luck!!! I am now teaching and sharing all of my knowledge, secretes, tips and tricks! Ladies (and gentlemen) who want to learn how to do great makeup can now take classes with me exclusively, on in group sessions! Here is a sneak peak at the last makeup class I taught for some wonderful women visiting Berlin from London & France. 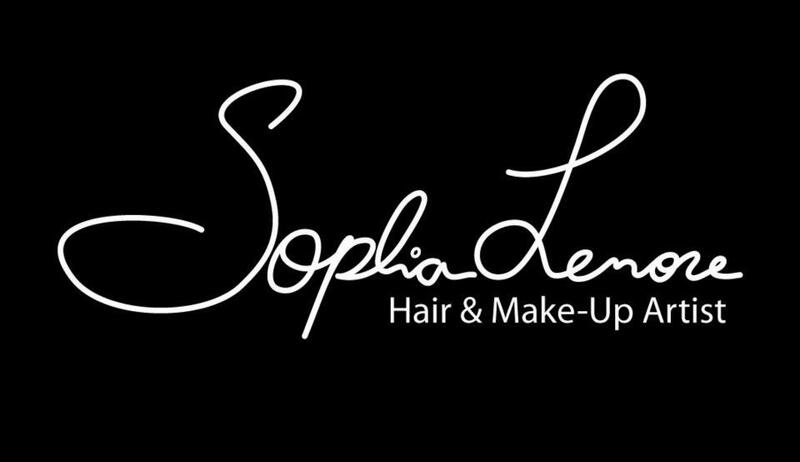 Feel free to send me a message at (www.Sophia-Lenore.com) to book your seat in one of my classes taught at the Sophia Lenore Beauty, Health & Wellness Salon and Spa. Enjoy! 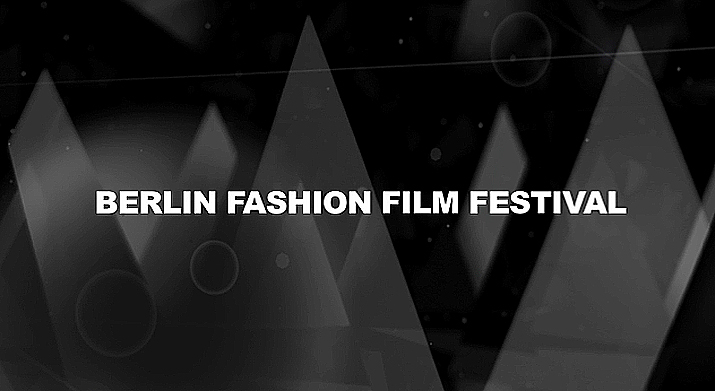 A very special thank you to Norah Rain & Christian Kloewer. Thank you both so much. You two are the best!! If you missed the 2013 Billboard Music Awards your in luck! Watch all the performance right here! Tell me what are your favorite performances. Enjoy! 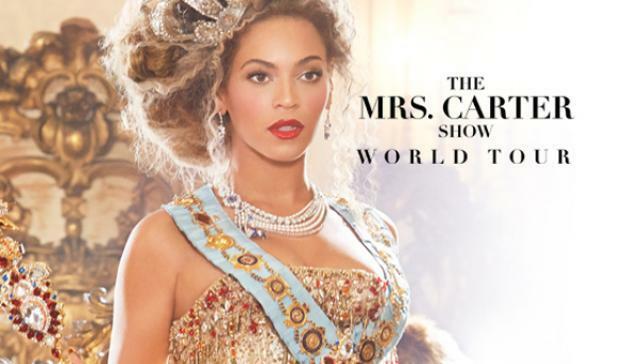 For those of you who could not get tickets to Beyonce’s Mrs. Carter world tour, here is small peak at what your missing. She is currently on the European portion of her tour so don’t give up hope for tickets, the Mrs. Carter world tour will come to America later this year. Enjoy.